Home Ask Chris What Was the First High-Rise Built in L.A.? The tallest high-rise of one generation can be the smallest of the next. 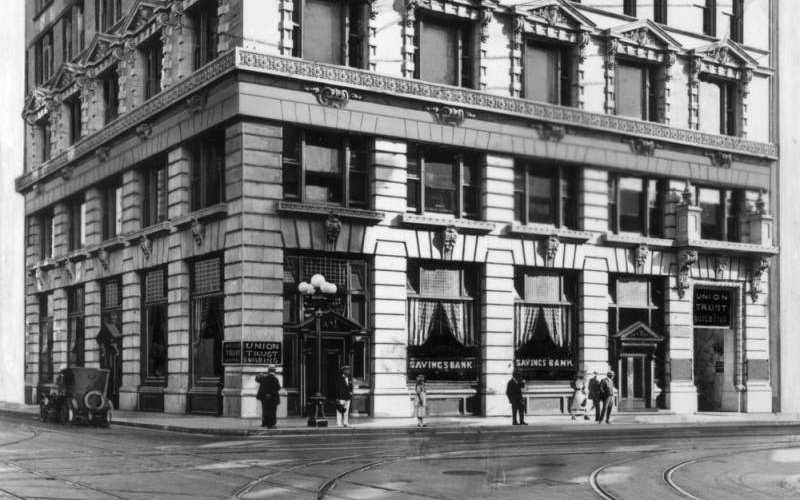 The 12-story, 174-foot-tall Continental building at 4th and Spring was touted as a skyscraper when it opened shortly before the city capped building heights in 1904, and it was the tallest until our 28-story, 452-foot City Hall opened in 1928. Private buildings above 150 feet were not allowed until Proposition S took the top of the building code in 1956. 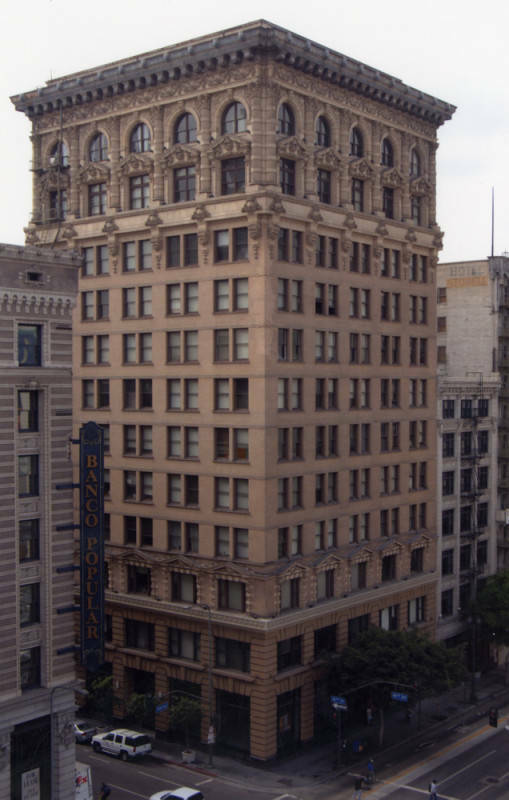 A decade later, Union Bank Plaza on Figueroa exceeded the height of City Hall by 62 feet. RELATED: Where Was There a Drive-In Theater in Los Feliz?